Ex-bbnaija winner Efe is out again with another single SIX PACK. 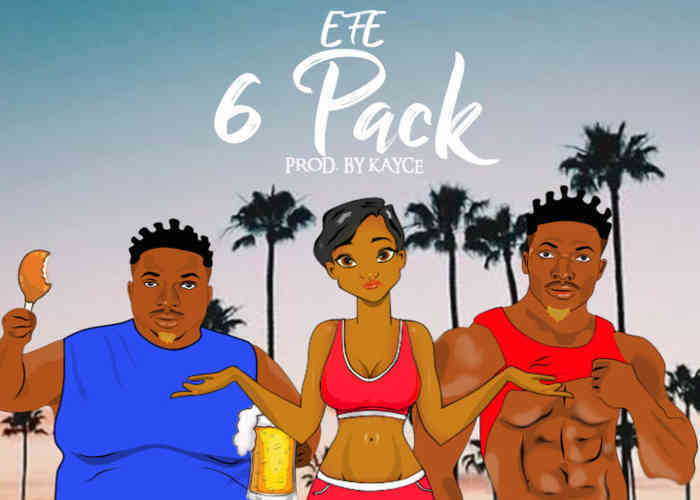 Six pack is one of the tracks in Efe's spanking new Am Sorry Am Winning EP. 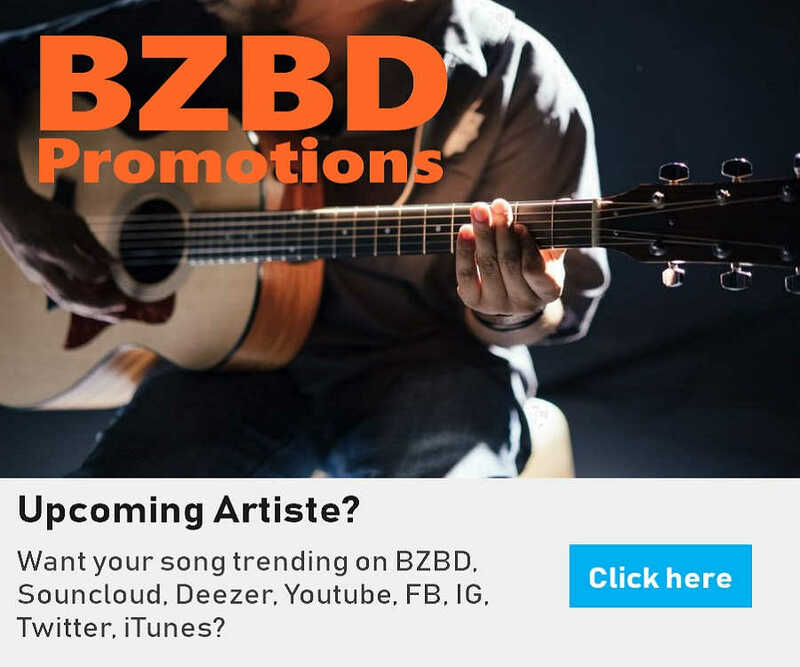 This single is a notch up for Efe as compared to his former works. Watch out for Efe BZBDers.